Hosting a special event in Wilkes-Barre? Limos have become the typical, modern day luxury vehicle. They are perfect for riding to a flashy event and showing off in front of your family and friends. Maybe, your company has an important client coming to town to meet with you. Sometimes you just want to have fun in a big way. Limos are a perfect way of transportation for a night of fun with the guys or girls for a bachelor / bachelorette party. They are also a perfect as well as a glamorous way to travel to and from a wedding. Limos in Scranton can be rented for a number of fun reasons. A night of fun deserves to start with a bang! Imagine renting a limo for your bachelor or bachelorette party. You can sip champagne, have a beer, laugh it up and have fun! 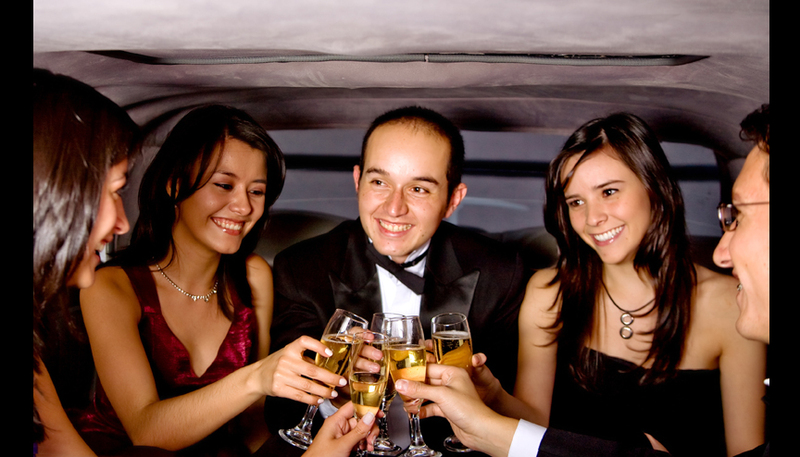 Limos have plenty of room to party in so you can have a wild and fun time. The limo is also discreet and the driver is too so that whatever h appens in thatlimo, stays in the limo. Weddings are the absolute perfect occasion to rent a limo in Wilkes-Barre. A person’s wedding is supposed to be fancy between the fancy dresses, tuxedos and church the only thing left to sparkle like the wedding is the limo ride! Renting a limo is important to making an impression on the guest of your wedding, as it is the perfect image of wealth. Since they are so large, you can comfortably fit into the limo without wrinkling your dress or your tuxedo whether you are on your way to the church or going to your honeymoon.If you want a comfortable, glamorous and memorable ride to your next big event, renting a limo is the way to go!